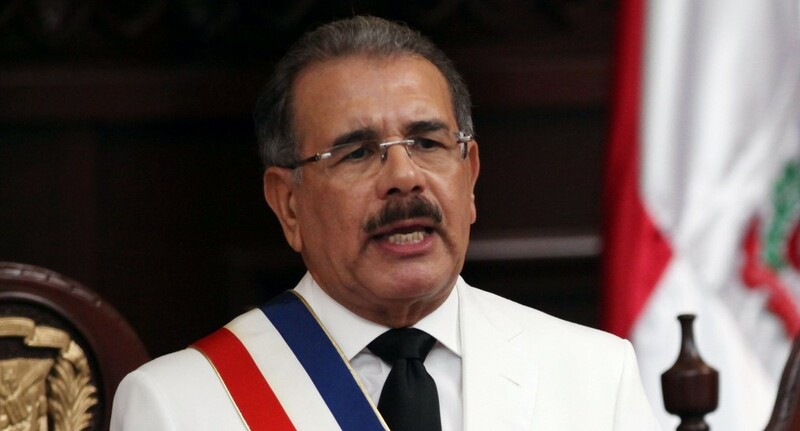 Fascism has arrived in the Dominican Republic, and its name is Danilo Medina, a leader whose popular support among his people is now only second to Kim Jong-eun in North Korea. 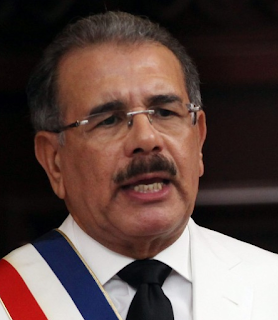 When Mr. Medina rose to power, he promised that he would not seek reelection, as the Dominican Constitution forbade it. Before his term expired, Mr. Medina reneged on his promise to seek reelection, and, accordingly, he altered the Constitution to suit his Machiavellian plans. According to Minou Tavarez, daughter of one of the Mirabal sisters, martyrs of the Republic killed by former dictator Rafael Trujillo, Mr. Medina altered the Constitution through the use of bribery and other dark tactics. Mr. Medina altered the Constitution to suit his totalitarian goals and cunningly implemented an electronic voting system rife with so many flaws that 3,000 technicians quit at the last minute. Mr. Medina's opponents asked for a manual count of the vote, but the only thing it confirmed was that there existed a massive discrepancy between the electronic and manual vote. Meanwhile, violence at the polls and long lines were heavily under-reported, while Mr. Medina's victory was promoted to the masses as a certainty by the state-controlled apparatus. Before the vote was fully counted, Mr. Medina declared victory, and thus begins something which would have been unconscionable just two years ago: that a sitting president would alter the Constitution to seek reelection. In 2013, Mr. Medina became an international pariah after 250,000 people of Haitian descent were stripped of citizenship. Many of them were given residence permits, with the first set due to expire in the coming weeks. We may now be in the early stages of what could be the largest denationalization and deportation scheme in the history of the Americas.